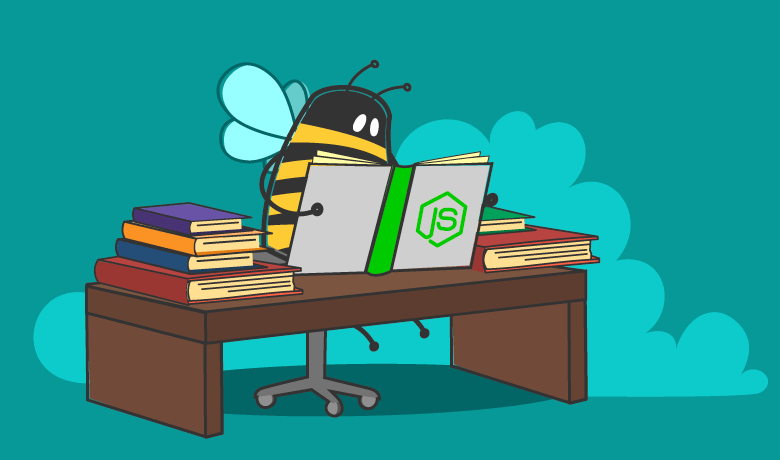 This short guide will help you find the best Node.js hosting for your project. Why would a web developer be interested in finding the best Node.js hosting provider? There are many reasons for that. 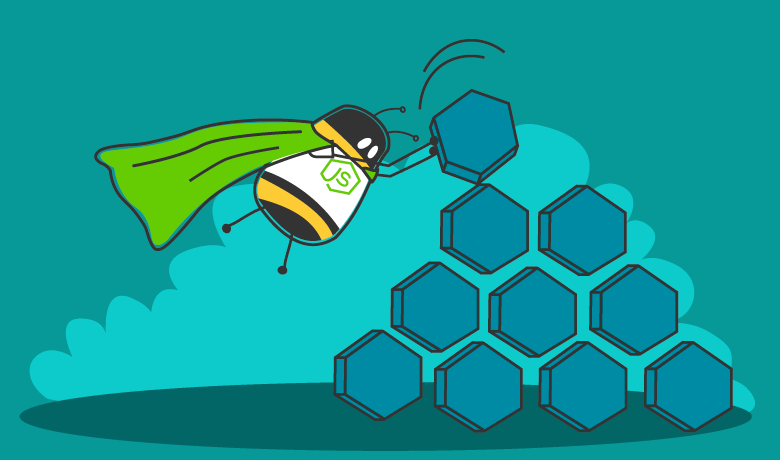 So if Node.js sounds like something your project could benefit from, here’s our guide to finding the best Node.js web hosting. Node.js hosting generally comes in two flavors: testing and production. 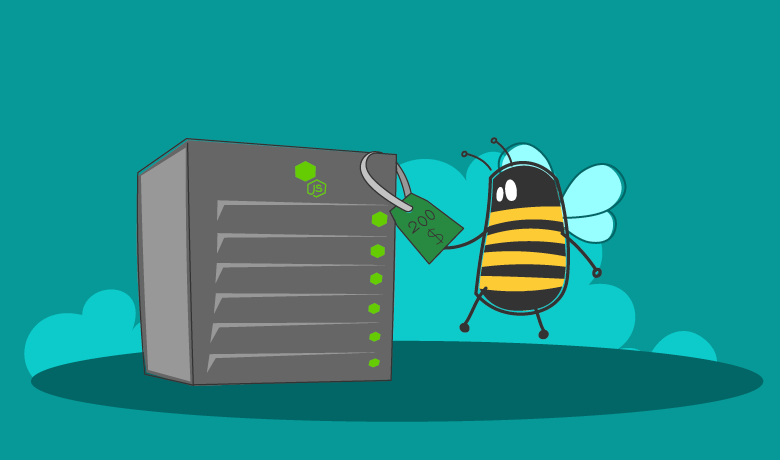 Some of the best Node.js hosting providers offer both options. The testing environment is generally housed on a lower-specced shared server. Some of these are free, like Heroku, and others require you to pay for use during development. This second option is typical of a cloud development environment. Hosting plans set up for testing environments do not provide the computing power to host a fully capable web application. Therefore, once your web app is ready, you need to move it to a production hosting plan. More often than not, you are going to need a dedicated server or a virtual private server. Not all Node.js hosts offer servers preconfigured with an installation of Node.js. If you are planning to use this environment, you may need to install the components yourself. Fortunately, all of the best Node.js hosting providers have tutorials on how to do this. If you follow the steps exactly as they outline them, you will have no trouble getting Node.js up and running on your server. Who is Node.js Hosting For? Node.js hosting is not a necessity for every website. In fact, unless you are building a web application in Node.js you would never need to use this type of hosting plan. That’s quite a list and chances are your project won’t be competing be with those services just yet. However, Node.js is not just for large organizations. Many startups choose Node.js as a development platform because it is easy to get their idea into a workable prototype rather quickly. If your website relies on Node.js there are plenty of reasons why you would want to find a provider that offers the best Node.js hosting. For one, Node.js hosting often requires you to install the required components on your server. Most hosting companies don’t perform this installation for you. The right hosting provider will have tutorials and walkthroughs to assist you with this. Another benefit to Node.js hosting is the knowledge their support staff has regarding this specific environment. While other hosting providers likely allow you to install Node.js on a dedicated or virtual private server, if they aren’t familiar with Node.js they may be of little help. Finally, Node.js has an active developer community. The best Node.js hosting providers are often part of this community since they are dedicated to supporting it. As such, they can point you to the best resources when you need help. It offers more freedom than Ruby on Rails. 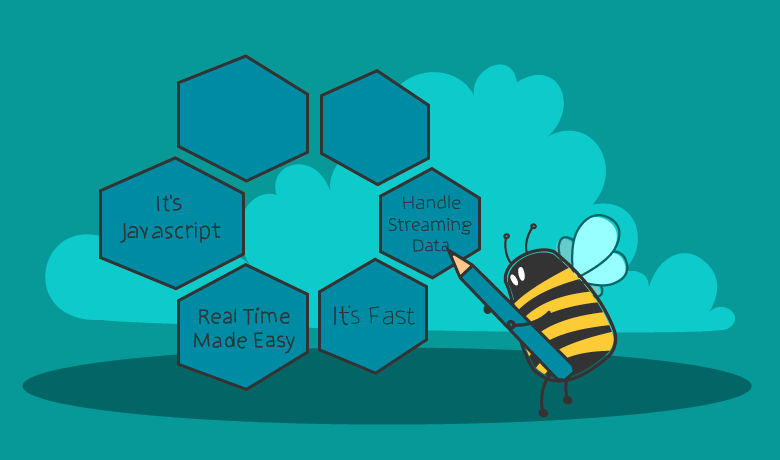 It handles simultaneous requests more efficiently than Ruby or Python. However, dedicated Node.js hosting isn’t without its downsides. Since most Node.js environments require a dedicated or virtual private server, the cost is one of the biggest drawbacks. These servers, at an entry-level, can run as much as $200 a month. Take SiteGround’s offer, for example. These costs are typical among the best Node.js hosting providers. Node.js hosting also requires you to understand systems engineering. Having to install Node.js on your server by yourself requires a specific skill set. Not only do you have to complete the installation, but you need to manage and secure both Node.js and the server itself. For people that have little or no experience with systems administration, this can be very intimidating. Especially in the beginning. Luckily, there are ways to overcome these downsides. Using a free hosting provider that allows you to set up a staging environment helps delay those costs until you are ready to launch your site or application. For startups and smaller businesses, this is extremely helpful. Finding a hosting provider with a good track record with support helps with the latter of the two drawbacks. With the right tutorials and experienced support personnel to rely on, the system administration aspect is less daunting. There is also the community to turn to if you get stuck or have questions regarding your Node.js installation. This will have enormous benefits if you run into trouble and don’t mind digging around for the right answer. Throughout this guide, we have mentioned the need for support. This is the first thing you should consider when looking for the best Node.js hosting provider. If they have a solid record when it comes to support, this is the partner you want to work with. Even if they wind up costing you a bit more each month. This leads to the next thing you should look for, and that is value. Node.js hosting is not cheap, but that doesn’t mean you shouldn’t expect value. 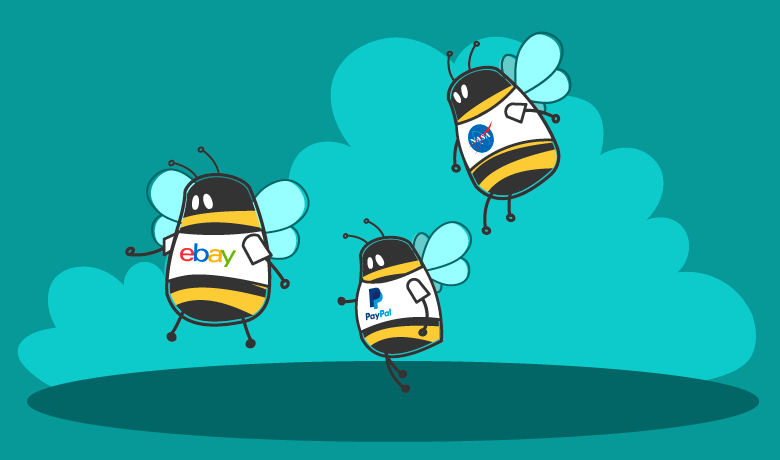 Look for hosting providers that offer flexible plans that meet your price range. Finally, you are going to want to find a hosting provider that clearly states they support Node.js. There are certain requirements when it comes to the installation. If your hosting server does not meet these requirements, you may not be able to install the necessary components. Aside from the things you need to look for, there are some things you must pay attention to when choosing a hosting provider. Start with flexibility. 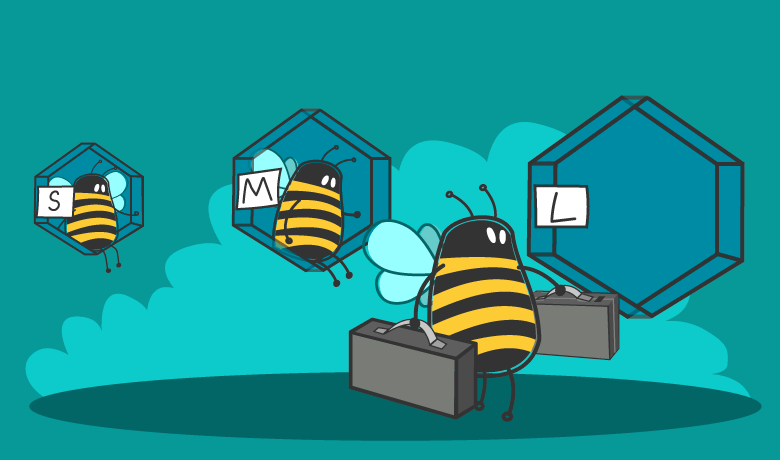 Will the hosting provider allow you to move from one plan to another when you need to? If they require you to wait until your next billing cycle this could be a major inconvenience if you paid for a year up front. Also, investigate the process of moving from one plan to another. It should be seamless. If there are any gaps that could cause downtime, look for another host. Downtime is another area that you need to pay close attention to. The industry standard service level agreement for web hosting uptime is 99.9%. Nothing less than this is acceptable. Even though Node.js hosting requires some special configurations, everything on the server end should be up and running at all times. It is important to note, however, that the SLA will likely not cover any downtime due to changes you make. This includes the installation of Node.js. If you don’t follow the guidelines and things are not set up properly, this could result in downtime that is not covered. Your website or application is essential to your business. As a result, you should look for a hosting provider that will treat your site with this mindset. They are out there, you just need to do a bit of research to find the right one for you.